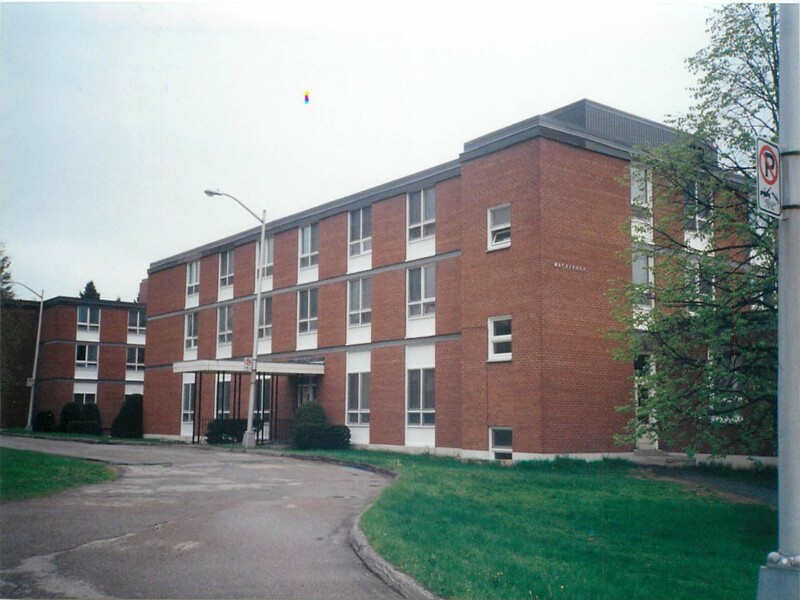 Bishop’s University is a predominantly residential, undergraduate university. Our primary concern is offering students a quality education in the fine arts, humanities, social sciences, natural sciences, business and education. 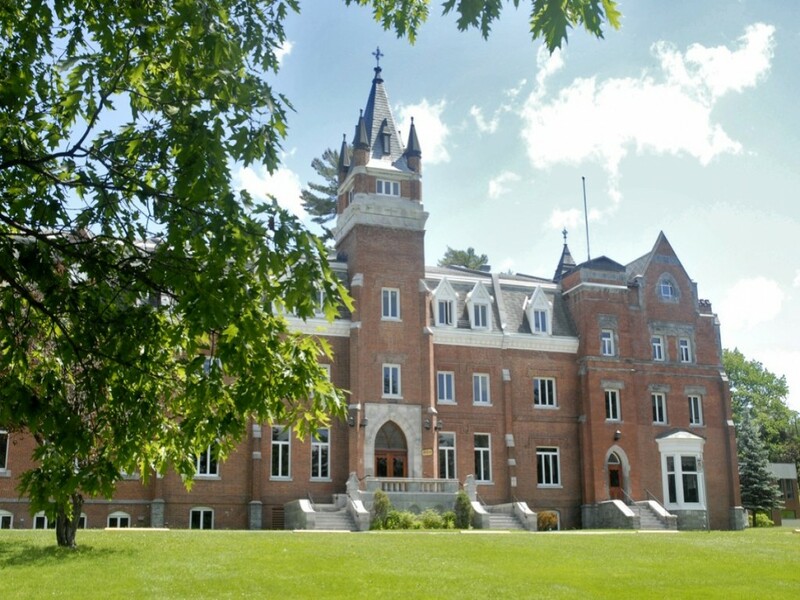 The residential aspect of our small size (2,400 full-time students) encourages students to immerse themselves in the complete Bishop’s experience. 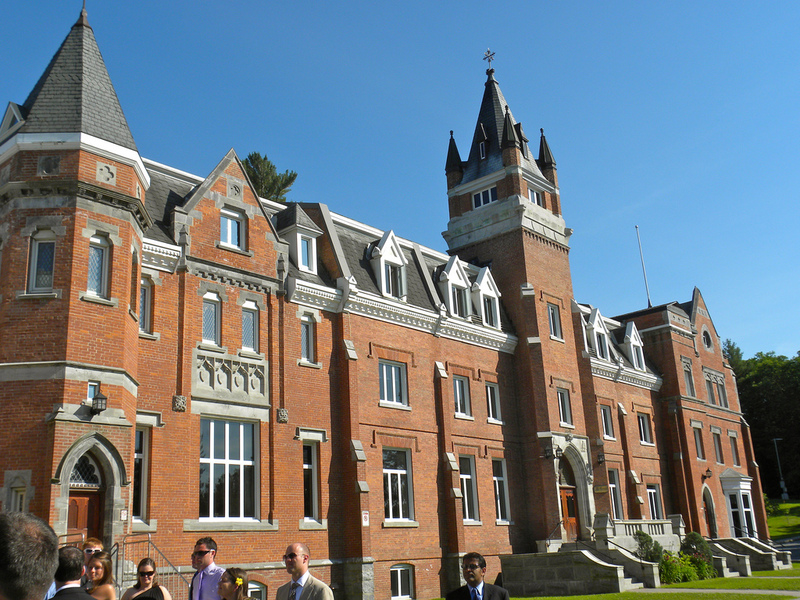 Bishop’s is located in the bilingual community of Lennoxville, a suburb of the city of Sherbrooke, Quebec, located about 1.5 hours southeast of Montreal. 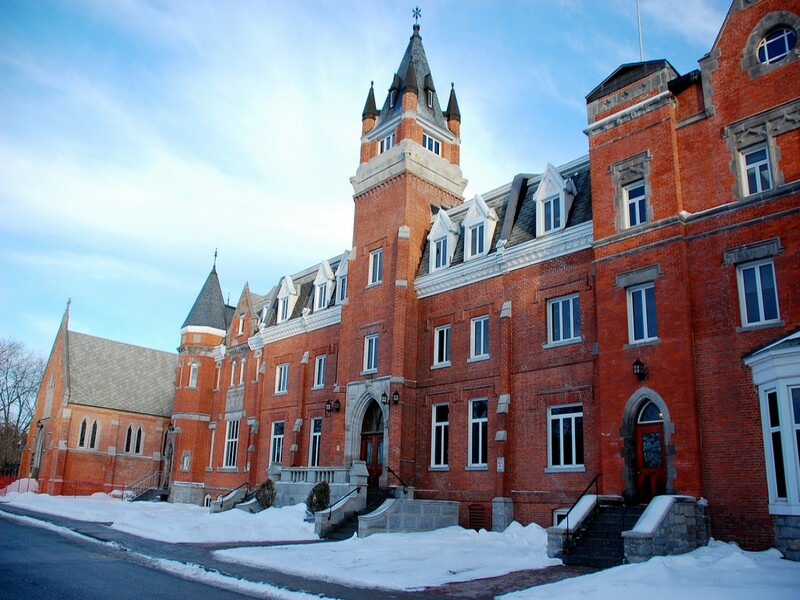 The Eastern Townships region is known for offering a safe and welcoming atmosphere, exceptional outdoor recreational opportunities, and a great quality of life. 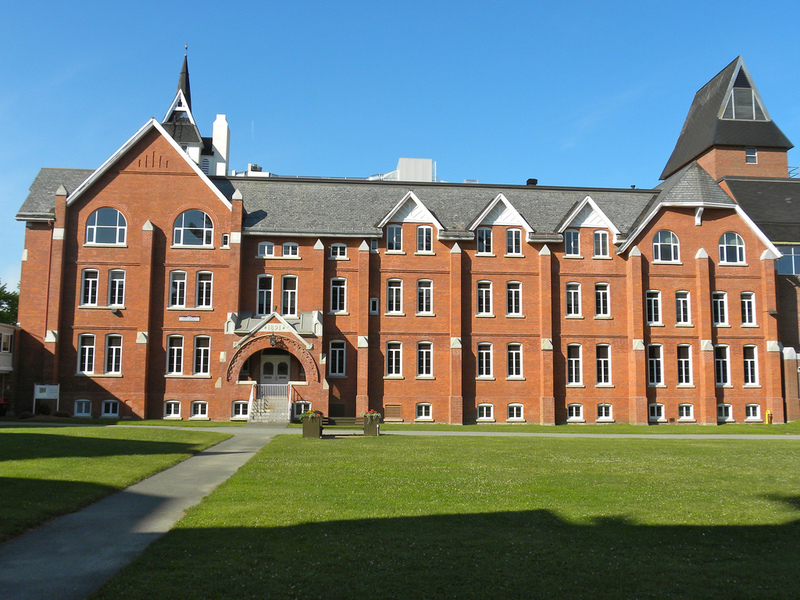 Bishop’s University’s 550-acre campus features 25 buildings, including seven residences, two libraries, two theatres, outstanding classrooms, laboratories, athletic facilities, a sports and recreation centre that includes three gyms, an indoor pool and an 800-seat arena, a historic chapel, a music recital hall, and a daycare. 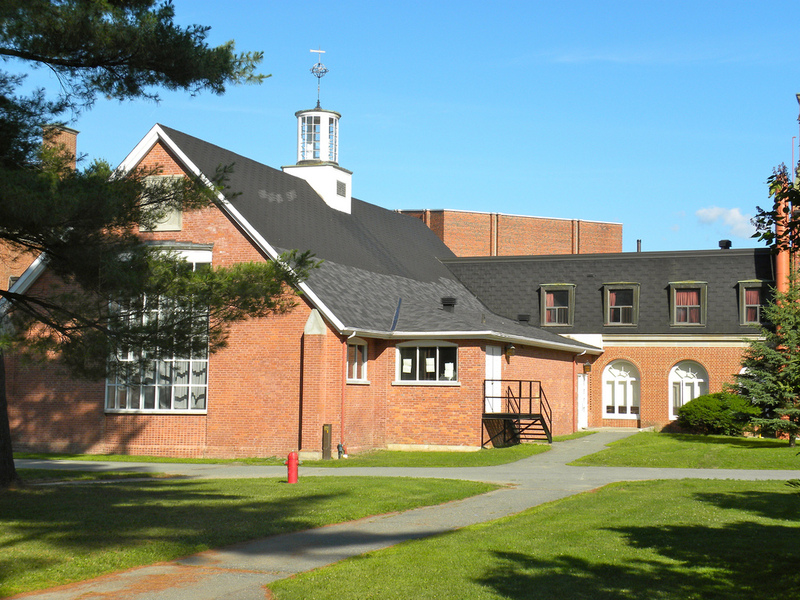 A duck pond and wildlife refuge, 10 tennis courts, an outdoor pool and a golf course are also found on the campus. Bishop’s University was founded as Bishop’s College in 1843, under the sponsorship of the Right Reverend G.J. Mountain, the Anglican Bishop of Quebec, with the assistance of a group of clergy and laymen from the Eastern Townships. In 1853, the University received a Royal Charter granting it the right to confer degrees. Bishop’s remained under the aegis of the Church of England until 1947, when the Corporation of the University was reconstituted as a nondenominational body. Since this time, Bishop’s University has welcomed students from all backgrounds, cultures and creeds.